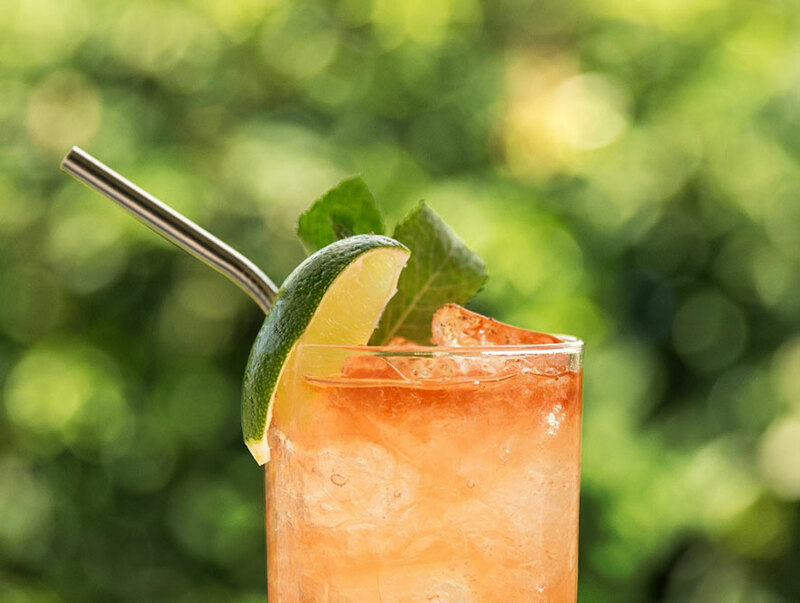 The classic Mojito cocktail is a smooth and delicious cocktail made with 5 simple ingredients. The difference is in the rum. 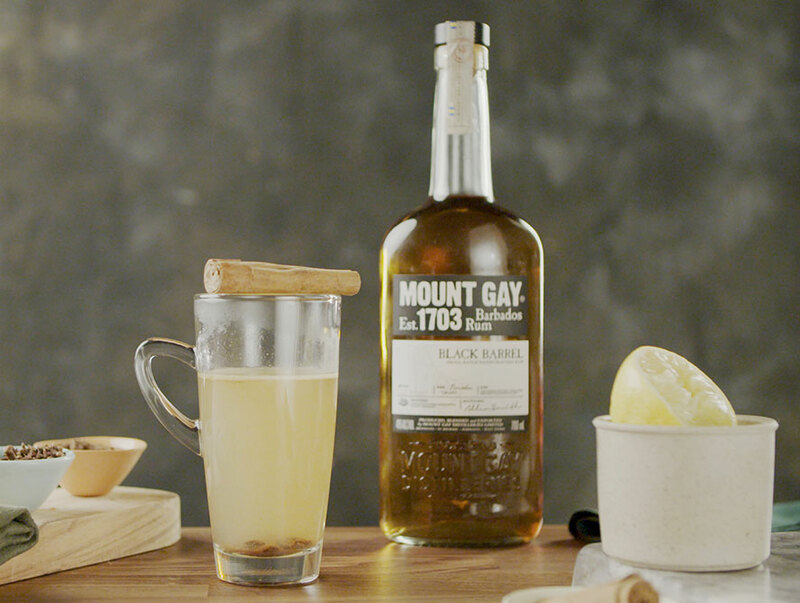 Try it with our Mount Gay Silver rum! Add all ingredients to a highball glass, add crushed ice and stir. Top with Soda Water, Garnish with lemon slice and mint sprig.